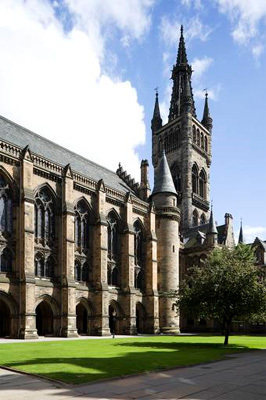 Harold Congdon Anthony matriculated at the University of Glasgow in the summer session of 1919, taking classes in Clinical Pathology, and Practical Pathology. He was born at Newport, Rhode Island, son of James, an agriculturalist. He enlisted during the First World War from Newport in 1917-1918.